1980. 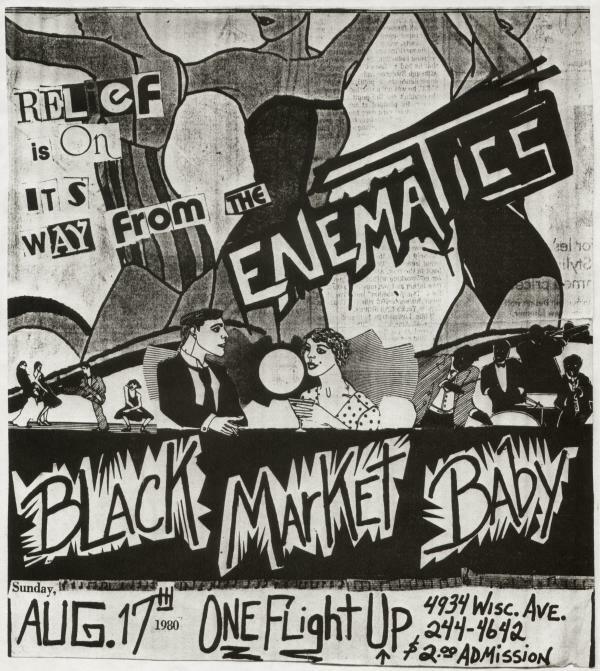 The Enematics were an early version of George Dively's New Standard, with Mike Dolfi on bass. He also designed this ad.